Please note that on-site parking is limited and on a first come, first served basis. When booking more than 4 rooms, 100 percent of the first night may be charged anytime after booking. Please note that extra bed requests need to be confirmed by management before arrival. Pets are allowed in pet friendly rooms only and charges are applicable. You must request a pet friendly room before making a reservation as not all rooms take dogs. Delightful hotel with a quirky layout. 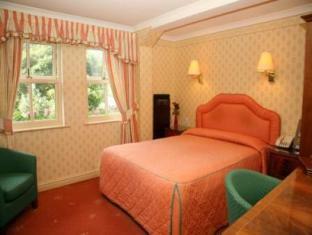 Rooms well decorated with a retro British Inn decor and feel. Staff were pleasant and attentive, both at the front office as well as the restaurant/bar. Food was decent if a little on the pricy side. The one big down side would be the parking availability. If you're like me and are driving to the Lake District for a short vacation, choose another hotel unless you want to park at the Pay and Display parking in town. There are more rooms at the Red Lion than there are parking lots in the premises. Be warned, parking is not cheap elsewhere. 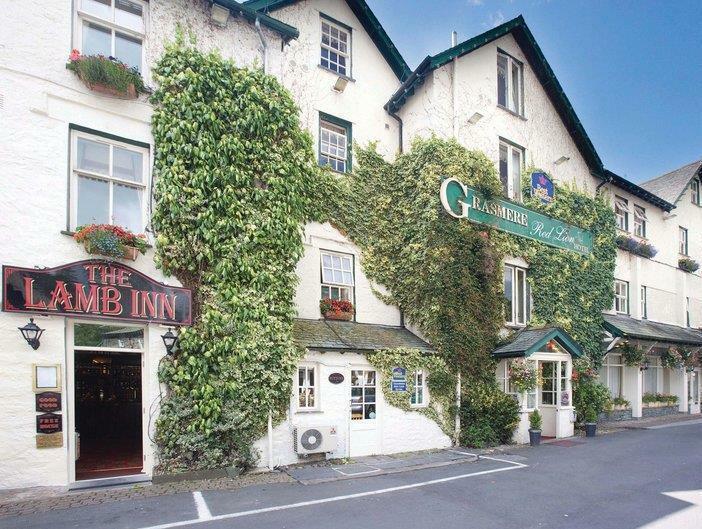 Grasmere is exquisitely picturesque, and this hotel is an ideal place to stay there. Welcoming, clean, comfortable. Ideal place to explore this part of the Lake District from. Enjoyable 2 night stay in a convenient and comfortable Hotel. Good value for money and a great location central to the Lakes. Reception staff friendly and the restaurant staff were exceptionally friendly and efficient. Would recommend to all fellow travellers.